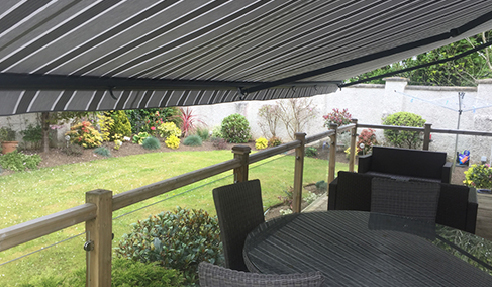 Extend your living space outdoors with Folding Arm Awnings from Designer Shade Solutions. These folding arm awnings are designed to screen or shade patios, balconies, and verandahs. 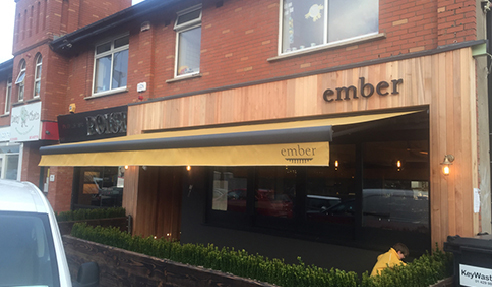 The perfect solution to take advantage of your outdoor area all year round, awnings by Designer Shade Solutions come in a large range of styles to choose from. 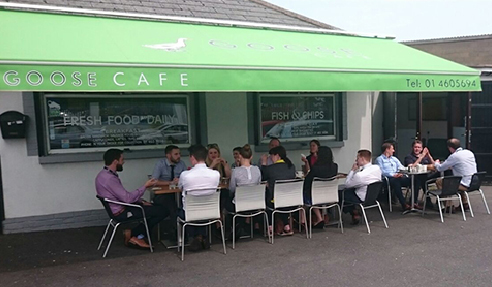 Available in various sizes, folding arm awnings from Designer Shade Solutions offer high-quality UV protection fabrics. The arms are corrosion resistant aluminium extrusion and installed with stainless steel fittings. Both an electric remote or a manual crank handle are available for ease of operation. Contact the Designer Shade Solutions team for a no-obligation consultation by visiting designershadesolutions.com.au. I would like to enquire about Designer Shade Solutions.